I absolutely love this story! the humor is hysterical! XD I would love to hear more stories narrated by Joseph discher! What a sweet story. Absolutely delightful. Fresh characters with perfect banter. Excellent narration that perfectly conveyed the fun. I have read Sincerely, Carter before, but when it came out on audio I had to get it! Audio is my favorite way to re-read a book. The narration was AMAZING. Seriously loved both voices. 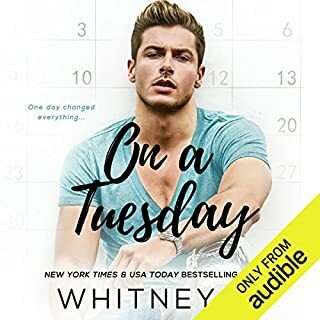 The female narrator did such a great male voice - I couldn't stop listening. Pick this one up, seriously you won't be disappointed!!! 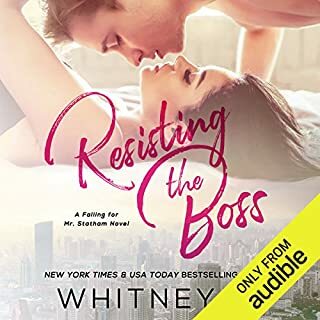 I have to say that even though I willingly and somewhat eagerly opted to review this book, I was also nervous because I haven't always had the best of luck with an audio version. I am more than happy to report that this audio version was complete awesome sauce. There were two narrators, male and female, to represent each point of view and both of them did an awesome job. They really brought the book to life, giving the characters unique and individual voices. And they took fantastic Source material and just added another element of perfection. As for the story, this was my second read-through of the book. Not only did I listen to the audio book, I read along with it. I love Carter and Arizona just as much the second time around as I did the first. They have such a great friendship and such amazing chemistry that they are by far one of my favorite book couples ever! Absolutely love this story. Read it awhile back and couldn't resist the audio. It made me bust out laughing and made me tear up. Good performances . Loved this book!! I hope there is a sequel in the future! I'd love to hear where they go and possibly a spinoff with Josh. 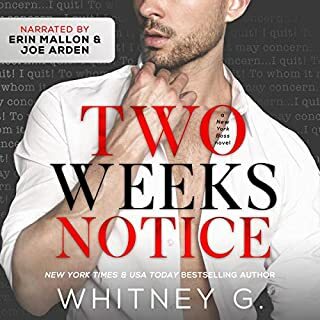 I absolutely love Whitney G's writing!! Pretty good book for teens or NA. Not what I was looking for. Sweet story. Loved this story! So worth it! It's sweet, heartbreaking and smutty in the best ways!